How often do we point to an intangible quality as making the difference between a long-lasting, successful organization and one that is less so? Paul Alofs has now identified this key element. 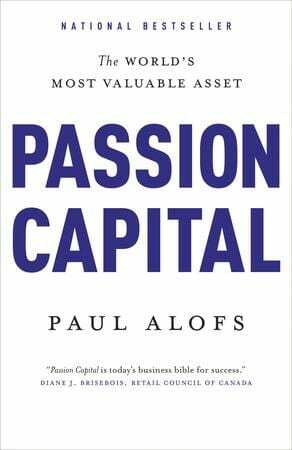 ‘Passion capital’ really resonates and will surely become part of our lexicon. 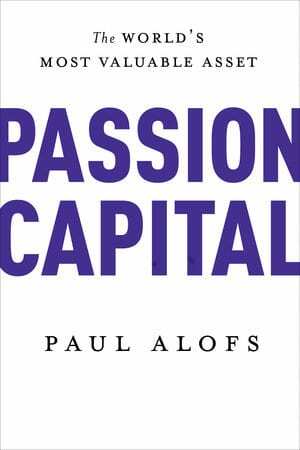 Paul’s compelling examples and thought-provoking case studies bring passion capital to life and make for a truly great read. Paul Alofs is an award-winning innovator who has run the 500 North American Disney Stores while based in Los Angeles as well as HMV Music Stores and BMG Music while based in Toronto. Since 2003, he has been the CEO of the Princess Margaret Hospital Foundation and has helped raise over $550 million for one of the world’s top 5 cancer research centres. Paul has been named Innovative Retailer of the Year, Music Industry Executive of the Year, and was an inaugural inductee into the Marketing Hall of Legends.